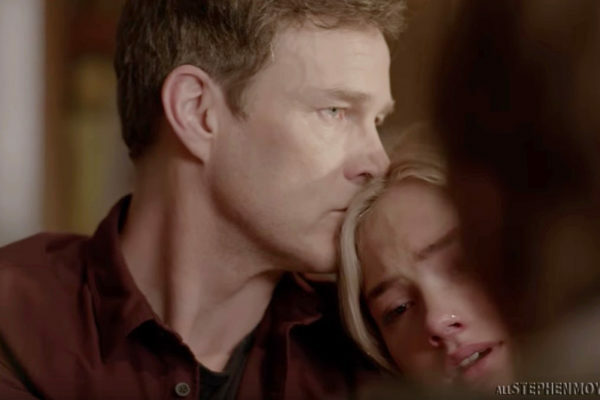 The first complete “official trailer” for Stephen Moyer’s “The Gifted.” As was reported last week, Fox has picked up the series for the Fall. 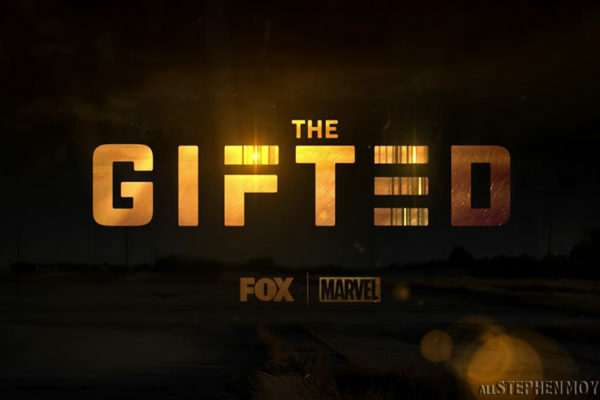 Stephen Moyer’s new series “The Gifted” for Fox is ordered to series, its first series produced in conjunction with Marvel Television. 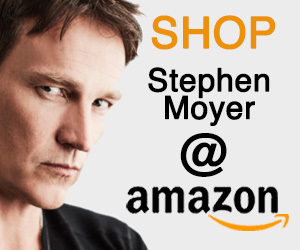 This is exciting news. 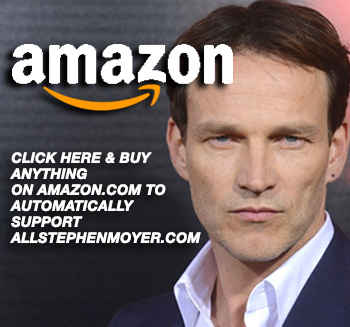 It looks like Stephen Moyer’s new Marvel series is a sure bet to go to series. Yea! We just cannot wait; should be a real winner! 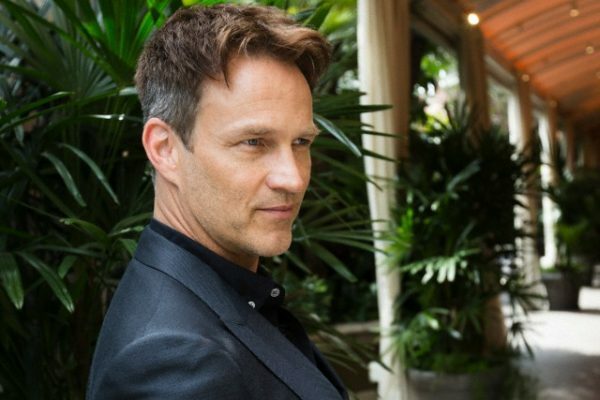 The working title for Stephen Moyer’s new X-Men Marvel series is The Gifted. 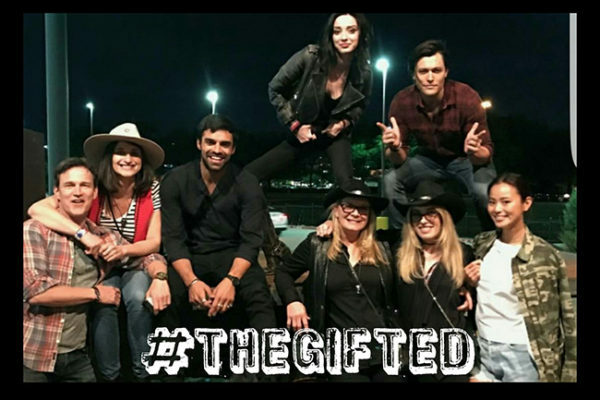 We’ve started a photo gallery for behind the scenes pics, see a couple here. 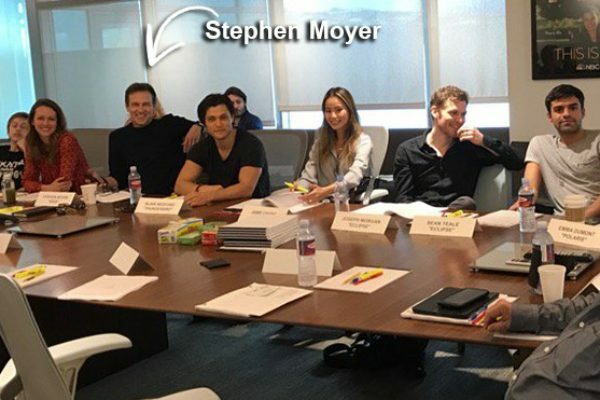 Below is a photo tweeted by Lauren Shuler Donner (@sShuDonner) on Twitter showing the cast at a table read for the new Stephen Moyer Marvel X-Men TV series. 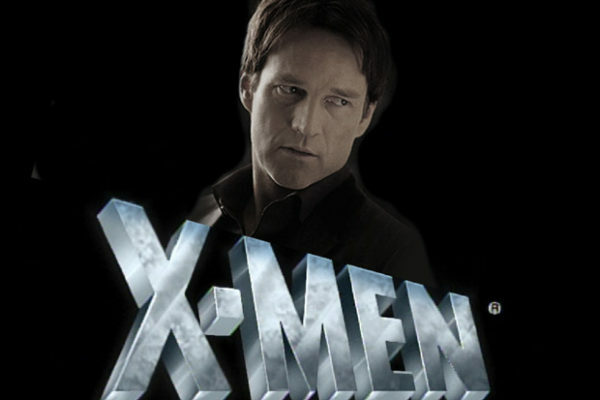 The cast for Stephen Moyer’s new Marvel X-Men series is certainly in development; and, as we previously reported will begin filming this month. 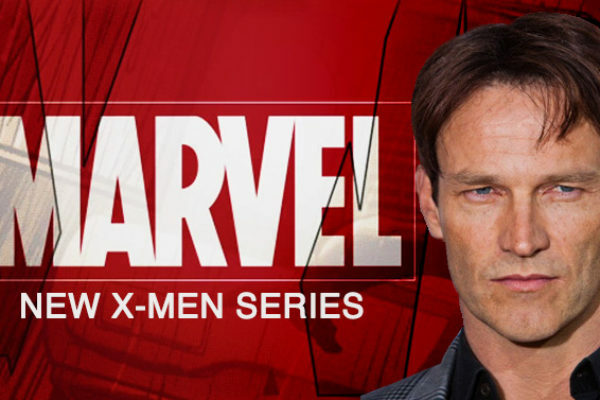 Recently, the world learned that Stephen Moyer was to be in a new series for Fox, a Marvel X-men Series. 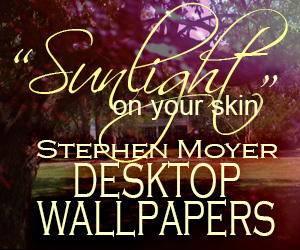 We’ve been scouring the internet to learn more about the series. 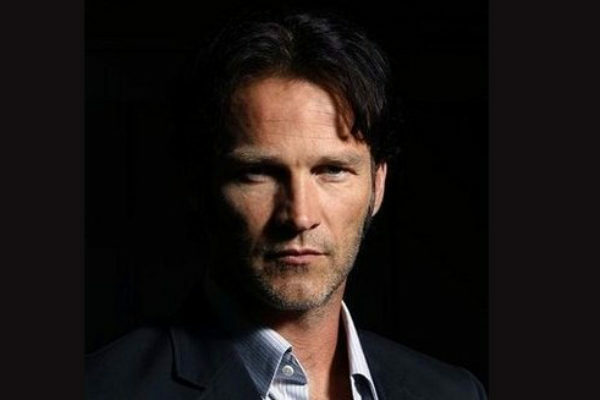 Stephen Moyer has been cast as lead in new Marvel pilot which extends his relationship with Fox and 20th TV after co-starring in Shots Fired.